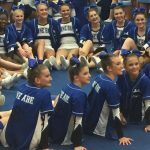 Varsity Cheerleading · Nov 19 COBRA CHEER FINISHES 3RD IN STATE!!!!!!! 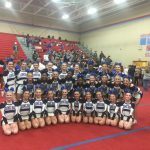 Varsity Cheerleading · Nov 8 Cobra Cheer finishes 3rd at 4A Qualifier, STATE BOUND!! !